The Basic Understanding of Liability Insurance - Insurance is the way you protect yourself, your properties and others financially when something happens unexpectedly. In our life, there are many things that can be happened unexpectedly such as car accident, working accident, natural disaster and other unexpected situation. In those situations, everybody can lose properties or even life. You will never know when it will be happened, but with insurance, whether you are ready or not, it will support you financially. In those unexpected situations, it is possible that you are the one who are responsible to the damage and loss as well as the medical bill. When you don’t have any insurance, the cost of covering the others’ damage properties and injuries will quite frustrating. You can protect yourself financially from that kind of situation by applying liability insurance. 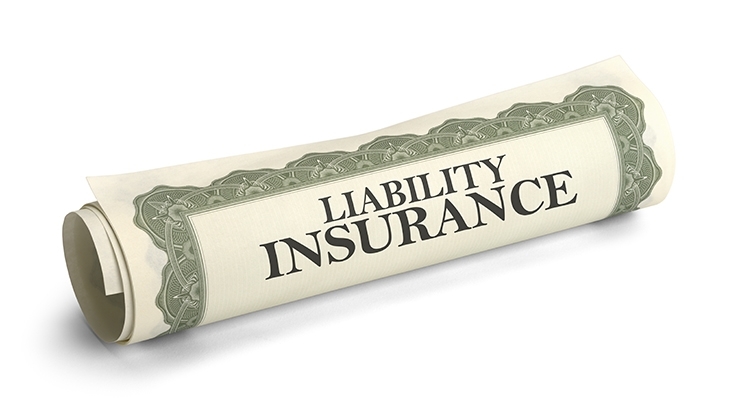 We are going to discuss briefly about what liability insurance is and how it can help protect you. Liability insurance is one type of insurance that will financially protect you from being responsible in others’ properties damage, loss and injury. To purchase liability insurance, you need to pay a monthly or yearly premium. When something happens unexpectedly, the insurance will exchange the premium that you have paid with their service to cover the bills. There are some procedures that you need to follow before you can claim the bill to the insurer. The simplest example is when you get involved in an accident and you are the one who cause the accident. The accident can damage the others’ properties, such as vehicles, public or private properties, and other properties. Besides the damage, it is possible that somebody get hurt or injured. Therefore, you need to be responsible with the damages and the injury. You need to pay the bills. By having liability insurance, the insurance can help you cover the bills. From that example, you can see the importance of liability insurance. You don’t have to worry about bills that come to you for being responsible. Just image that you don’t get protected with the insurance, you will cover the bills by yourself. Whether or not you have enough money to cover the bill, it will always be harder. There are some other usages of liability insurance that you need to know before purchasing this type of insurance. This type of insurance is used many businessman to protect their business from risk in working place. When something bad happens during the business operation such as injury, this insurance can cover the medical bill. Commonly it is called Employer’s Liability and Worker's Compensation. 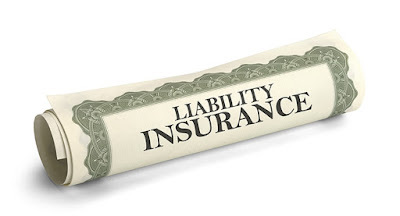 Liability insurance is also used a lot buy product manufacture. This type of insurance will protect the manufacturer financially, when the product that is made by the manufacture causes damages or injuries to the one who purchase the product. It is commonly called Product Liability Insurance. Medical practitioners also use this insurance to protect themselves when the patients get injured caused by their medical practice. 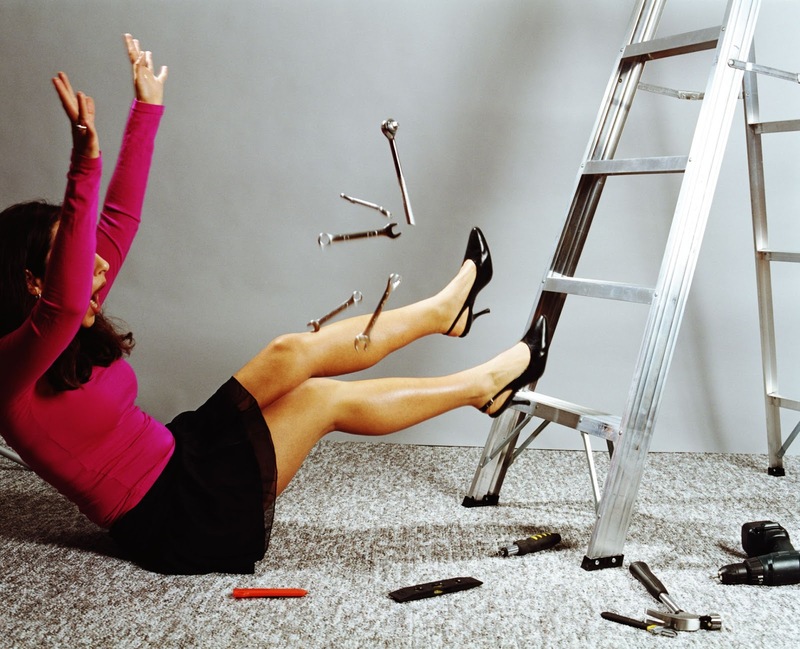 When liability insurance covers something that caused by your mistake, it can be called Indemnity Insurance. Two Basic Classes of Life Insurance - Do you get protected by life insurance? Or are you planning to get the life insurance? You may wonder why you need to get protected by life insurance. For who have you own family, it will become one of the most important financial protection tools for your and the ones you love. It will give financial protection when unexpectedly there is something bad happen to you. Let’s say that one day, unexpectedly, you get involved in an accident and you don’t survive. What happen with your wife and children? By having life insurance, the insurance company will protect your family financially. The insurance company will exchange the premium that you have paid with dead benefit which given to your family. Basically, there are two basic classes of life insurance that you need to understand before applying to any life insurance company: Temporary and Permanent life insurance. Temporary life insurance is one of basic classes in life insurance. It is life insurance that will protect you the ones you love financially in some period of time. In this class, there will be a clear period when the insure will start and stop protecting your financially. Term life insurance is one of the most common types of temporary life insurance. In term life insurance, there will be term of time for the life insurance will protect you financially. The insurer and insured can discuss and determine the term of time in the contract or policy. It can be in term of 1 year. However, the most common terms are 10, 15, 20 and 30 years. During the term, the insured should pay premium that have been conducted in the contract. By paying the premium, the insurance company will protect you and the ones you love by paying the death benefit to the beneficiaries such as you family, upon your death in the specific period of time. Depending of the contract, some serious or critical illnesses can be covered by the life insurance. Permanent life insurance is another class of life insurances which gives you financial protection for your remaining lifetime. Unlike temporary life insurance, permanent life insurance will not set period of time which the insurance will protect you. Basically, permanent life insurance will be active permanently or until the day you’re gone. Due to the lifetime coverage, the premium payment may be more expensive than term life insurance. Permanent life insurance also provides cash value that can be accumulated and functioned as saving component. Universal and Whole life insurance are the most common types of permanent life insurance. The Whole Life Insurance is also one type of permanent life insurance. It will give you protection in your remaining lifetime. What is the difference with universal Life insurance? Unlike universal life insurance that is flexible in setting the premium payment amount and the death benefit, whole life insurance has fixed premium payment amount. Car Insurance and Its Importance - For you who have car, you may wonder what the importance of having car insurance is. Sometime, it is quite frustrating because every month you have to spend some money to pay the car insurance. It becomes more frustrating because you don’t really sure whether or not, every cost that you have to spend will return to you. It seems that by having car insurance, you put yourself in the game of change. This fact makes many cars’ owners don’t want to have any car insurance. People prefer to use the money to something that will give more certainty. However, it is designed to protect you and your car. It is important to understand what car insurance and how it can be some important for you before claiming whether or not you need car insurance. Car insurance is a protection that given to you and your car. Basically, the purpose is same with any other insurances, which is to give you extra protections, mostly about financial, for you when something happened unexpectedly. When you ride your car, car incident is something that you don’t expect to get. Mostly, it will work in helping you handle the car incident. 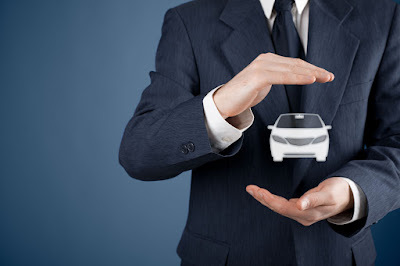 While life insurance only protects your life, car insurance can protect you and your car. There are some types of car insurance. Each type has its different function in protecting you, your car, and the others. The first type of car insurance is called Liability Insurance. 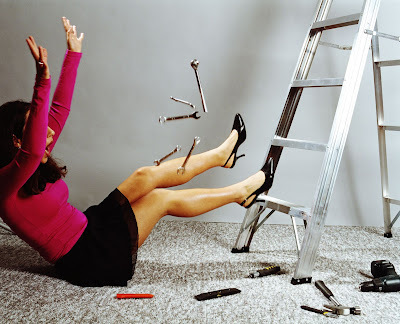 Liability insurance will protect you in the accident that is caused by your action. Liability insurance will cover any damaged properties that is caused by your action as well as other people injuries that caused by the accident. The second type is called collision coverage. Collision coverage will cover any damages that occur in your car caused by accident. The third type is called comprehensive coverage. It will cover any damages that occur in your car that is caused by other factors such as whether, animal attack, stolen, and other factors. The next type is called personal injury protection. It will cover your medical bill as well as other people who get involved in the accident. The last type is called uninsured/underinsured motorist coverage. It will give your liability coverage when the cause of accident is someone who doesn’t have any insurance or enough insurance to cover you. Imagine that something unexpectedly happens such as accident and you don’t get any protection from car insurance. It will be like you have a problem in your life, but you don’t any friends to help you. Car insurance will be your friend that will support you when something bad happens unexpectedly. Specifically, it will protect you financially. When you get involved to the accident and you are the one who caused the accident, many bills related to damaged properties and injury will come to you. When you are uninsured and you are not ready for paying the bill, you will get bigger problem. However, by having car insurance, you don’t have too much worry about that bill. The insurance will cover the bill for you. Several Things That You Should Know Before Purchase Life Insurance - The policy of life insurance is the contract with the insurance company. As the exchange of premium payment, the insurance company provides you with the lump sum payment or had been known as the death benefit to the receiver upon the insured death person. Generally, the life insurance was decided based on the goals and needs from the owner. The term of life insurance usually provide protection for certain time period, while the permanent insurance similar with the universal live and provide the insurance holder with lifetime coverage as well. Keep in mind that the death benefits that come from all of types in life insurance were typically income tax free. 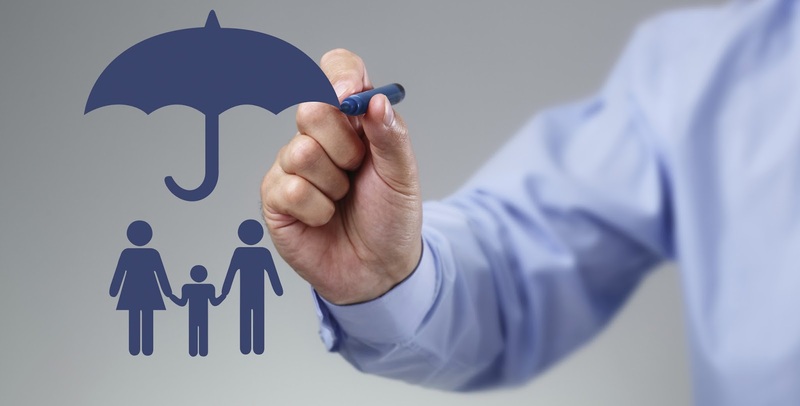 There are several types of life insurance that you should know first before you purchase it. Life insurance had been designed to provide financial protection for certain time period, such as: 10 oe 20 years. In the traditional term of insurance, then premium payment will remain same for period time that you choose. After that period, the policy might offer you with continued coverage, usually with higher premium payment. The term of life insurance is usually less expensive than the permanent time of life insurance. So, the term of life insurance can be used as replacement for the lost potential income during your working years. It provides you with safety net for the insurance holder and ensures that your family’s financial goal is met, such as: paid off the mortgage, college or running business. This is important to note that whether this term life can be used as replacement for losing potential income, you should know that the life insurance benefits were paid in one time, not come in regular payment like your salary. This universal life insurance is the type of permanent life insurance that had been designed to provide the lifetime coverage. Dislike the whole life insurance, the policy in universal life insurance is flexible and allows you to increase or lower your premium payment or amount of coverage in your lifetime. Generally, the universal life insurance has higher premium price than the term insurance. Universal life insurance is often can be used as the flexible planning strategy in order to preserve you wealth that had to be transferred to be beneficiaries. There are several universal life insurance products are focused on providing in both of buiding cash value and coverage for death benefit while the others might be focused on provide guarantee for death benefit coverage. This insurance is also type of permanent insurance that had been designed to provide lifetime coverage. Of course, this type is also higher than the term insurance. However, the premium payment usually fixed and the whole life is getting cash value which had been functioned as the saving element that can be accumulated the tax differed over the time as well. The whole life also can be used as the planning tool to help preserve your health that need to be transferred to the beneficiaries. Liability Coverage in Auto Insurance - Liability insurance is part of component in auto insurance that also is required in several states. The liability auto insurance had been divided in two parts, they are: the property damage liability (PD) and bodily injury liability (BI). Both of these parts will work together to provide compensation for other who had been caused or getting harm by your vehicle, so it protects your assets as well. What is covered in liability auto insurance? The liability also covers the law defense if you are filed because of your auto accident. 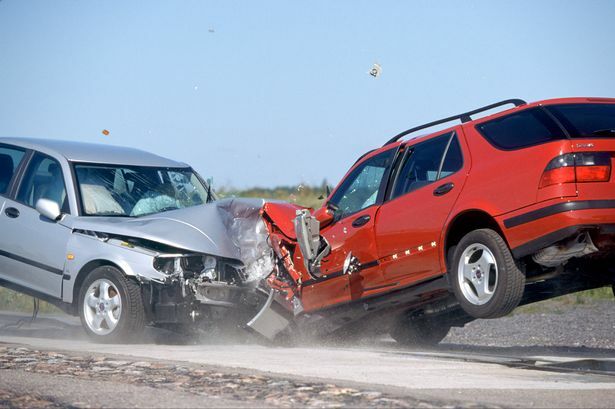 Bodily injury liability usually limit per individual injured. It defines the maximum payment for injured person that involve in accident that you had been caused until the limit of policy. Bodily injury liability per accident will decide total amount that will be paid by your insurance company for all of damage that related with an accident that you cause. Keep in mind that this is better to set the higher limit so it can pay the medical costs incurred by several people. Property damage liability is the maximum number that your insurance company will pay for damaged loose toward other properties. The maximum payment is not excess than the limit that you had been set for. What will happen if your limit was exceeded? As mentioned before that this is better to set up higher limit for liability coverage in order to protect yourself, because you should take this personal responsibility for the expenses from the damaged parties which exceed your own limit. Of course, this is better to pay more in your auto insurance; if you are able to afford it that you should pay for hundred or even thousand dollars for medical expenses. You might think that you will not be sued if you do not have any assets to go for. However, asset or not, you might be sued and there are many states that require you to pay or getting the approval payment plan as well. So, this is better if you can afford more money in this liability insurance to protect yourself and other parties. What is Comprehensive Insurance? Simple Overview - Comprehensive insurance is the coverage that helps you to pay replacement or repair your vehicle if it was damaged, stolen or other incident except for collision. Comprehensive coverage is typically including of vandalism, fire, flood, natural disaster, falling object and theft. Of you were leasing or financing your car, the lender might require you to get comprehensive coverage. If you have your own vehicle, this is optional coverage in your auto insurance policy. What was covered in comprehensive insurance? Falling object (tree or hail? Damage that had been caused by animals. What was not covered in comprehensive insurance? If you purchase comprehensive insurance, you will decide a set of deductible that is the number that you should pay out of pocket in order to get the covered claim. You should know that comprehensive insurance also has the limit or maximum amount that will pay in your policy toward the covered claim as well. The limit in the comprehensive coverage typically is the actual cash or value in your vehicle. 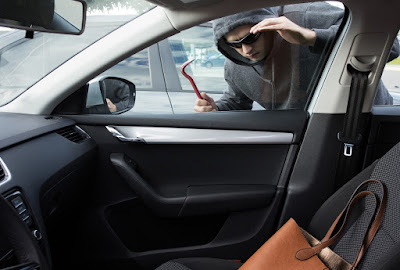 If you car was theft, then you policy will reimburse your depreciated value toward your car. In other word, if you want to replace your stolen car with the newer model, so you should use some your money, besides you use the reimbursement cost from your insurance company. Why purchase the comprehensive insurance? Comprehensive coverage might be required by your lender, as mentioned before if you were financing or leasing your car, the car’s lender will require to bring collision and comprehensive coverage until you car was paid off. Considering about how old our vehicle and how much is it worth? If you had been paid off your car then comprehensive insurance is optional. You can consider purchasing this coverage based on your need. If you cannot afford much money when you car is stolen or damaged, then comprehensive or collision coverage can be your brilliant investment as well. Those explanations might helpful and give you simple overview about comprehensive insurance. However, each car insurance company offers you with different rates from one to other companies as well. This is because each insurance company use their own formula to calculate the risk and decide what you should pay for coverage. It means that there is not two companies who have same rates for the same policies as well. Sometime, the difference can reach hundred dollars as well. So, if you do not compare the rates, you might end up in over paying.